There are numerous skills and techniques that professional poker players pick up as they strive to win as many tournaments as possible. They become adept at calculating odds, reading other people’s body language and bets, and also master the concealment of their own unique tells. These are all essential facets of becoming a world-class poker player, but there is one feature that is more important than all of them – patience. To overcome the hundreds, or sometimes thousands, of other players in a tournament, the best in the business have to show unparalleled levels of patience and resolve. When many people start playing poker for the first time, there is a tendency among them to want to play every hand. In the early days, when those first few bluffs come off there is an incredible sense of power. You realize that you can have no hand whatsoever, but you can lie about it and take down pots. There is also the cold, harsh reality that comes about later, though, when you realize that not every pot can be bluffed at, and these moves have to be made at the right time if they are to be successful. Although televised poker events often tend to show a lot of the action flops in which large sums of money are up for grabs, poker players spend a large portion of their time folding hands. 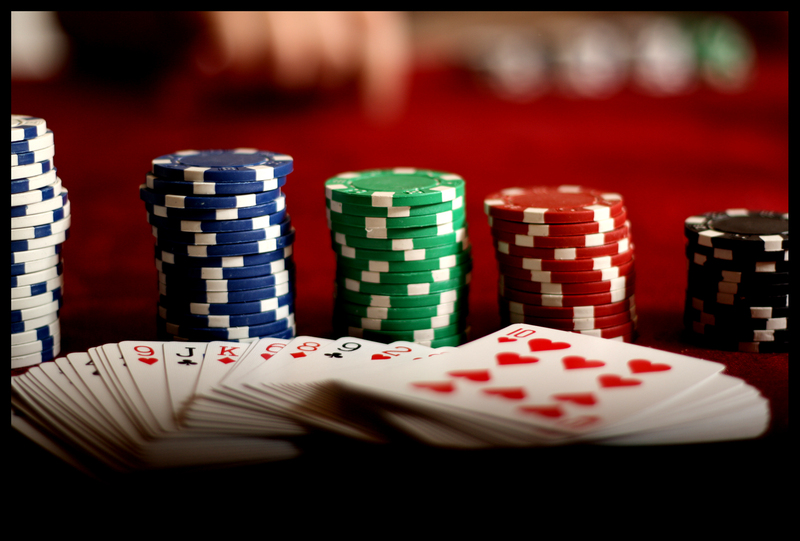 Over the course of a poker tournament, you have to accept the fact that you are going to fold a much higher portion of hands than you play. If you are out of position, which means you are one of the first people to act on a hand, you need to fold most times unless you have an incredibly strong starting hand like pocket aces. With online poker tournaments like Flopomania at 888poker, playing the strong positions is essential. This means waiting for the times when the dealer button is on you, and acting on the cards that you are dealt at that time. Just by using this technique, you can often take down pots against more inexperienced players. Being the last person to bet means that you can see what everyone else does first. If everyone checks, you can test the waters with a bet. A lot of the time you can make the other players fold if you bet the right amount and they don’t have strong hands. In order to develop the levels of patience necessary to successfully wait for good positions and play those hands, you need to occupy yourself with other things while playing. A lot of players listen to music, and you may want to create some playlists that help you to improve your focus. You could also read about poker or watch other professionals in a different window on your computer screen. The dream scenario for any poker player is to play in a major event like the World Series of Poker. This huge competition lasts for days, and to make it to the end is a stern test of anyone’s patience. It is a skill that all poker players need to master.